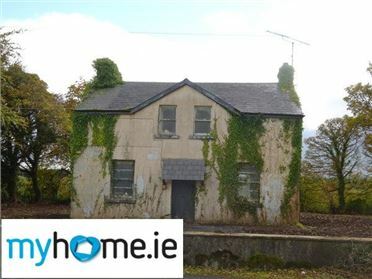 We are pleased to bring circa 7.25 acres of land to the market at Forramoyle East Barna. 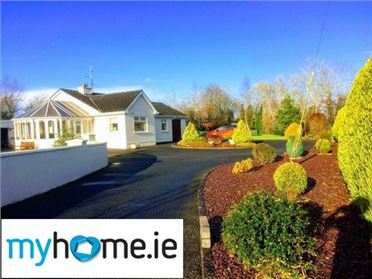 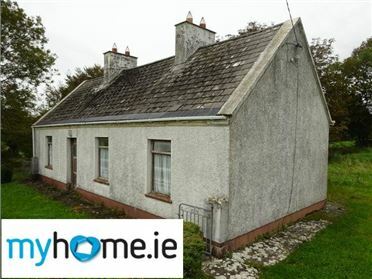 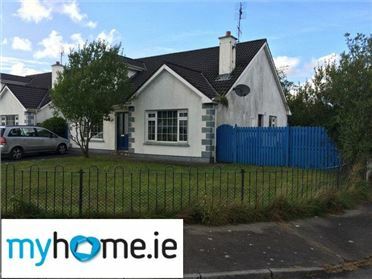 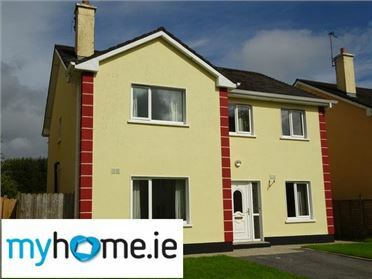 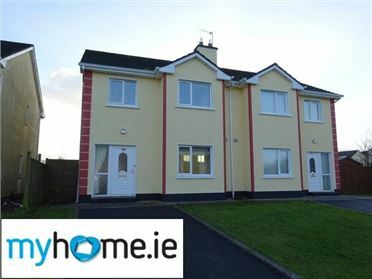 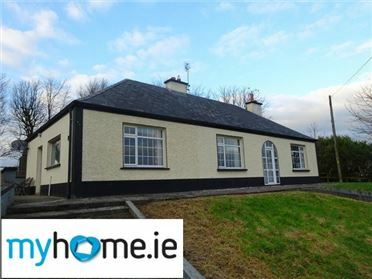 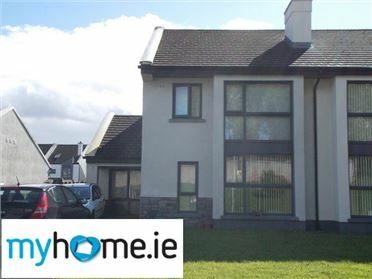 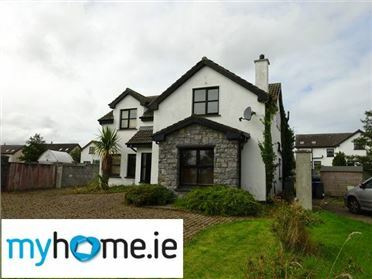 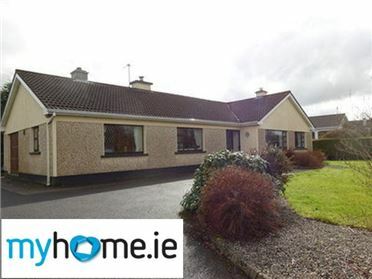 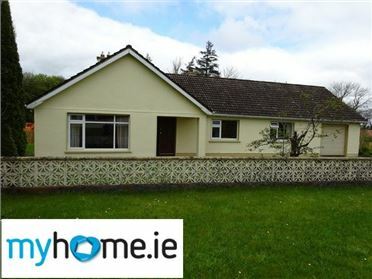 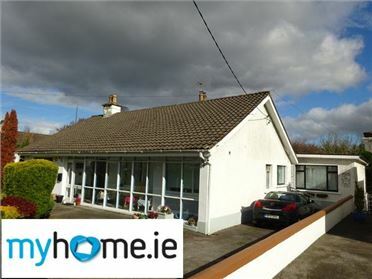 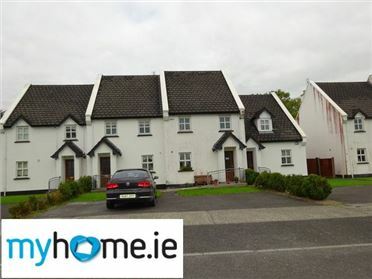 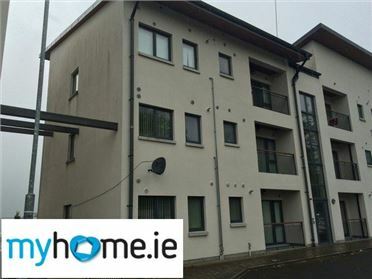 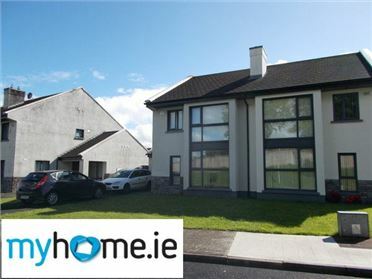 The land is laid out in one unit on elevated ground with views over Galway Bay and The Burren. 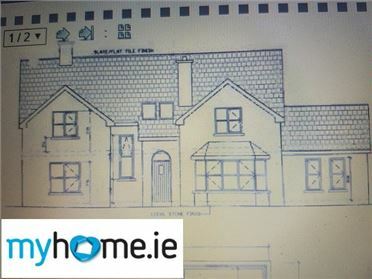 There is strong potential for development subject to the appropriate planning approval. 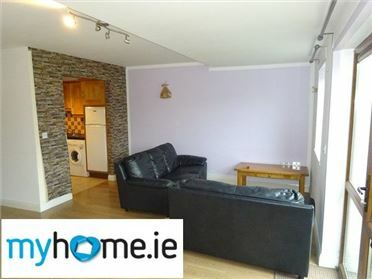 Barna is a thriving village at the gateway to Connemara on the Wild Atlantic Way with an excellent selection of restaurants pubs stores and hotel and with all ameneties and services at hand. 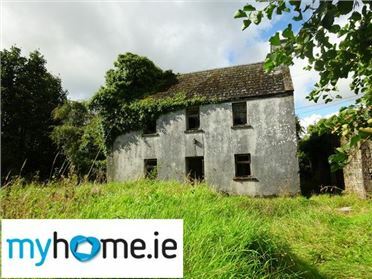 Part of Folio Number GY42195.